Hello, lovelies! Tying into last week's post all about setting goals and intentions for the new year (check it out here if you haven't already), I wanted to share with you a new element that I'm bringing into the Ashley Castle Nutrition bubble. I want to start by saying that the overall picture of good health is multifaceted. The foods you fuel your body with are SO important, and they make all the difference in the world to your health. I absolutely cannot stress that enough. But one aspect to our health routine that is often overlooked is the things we're putting ON our bodies: hair care, skin care, makeup, body wash, lotions, sunscreens. We typically choose our products based on performance, fragrance, notoriety, etc, but rarely stop to think about what’s actually in those products. Enter Beautycounter. On average, we may use anywhere between 3 and 15 different products on our skin each day! Your skin is your body’s largest organ. Unlike the foods we eat, which have to go through the entire process of digestion and the gut barrier, what you put on your skin is absorbed immediately into your bloodstream. You are what you eat, but you’re also what you put on your skin. Your skin reflects what’s going on internally. 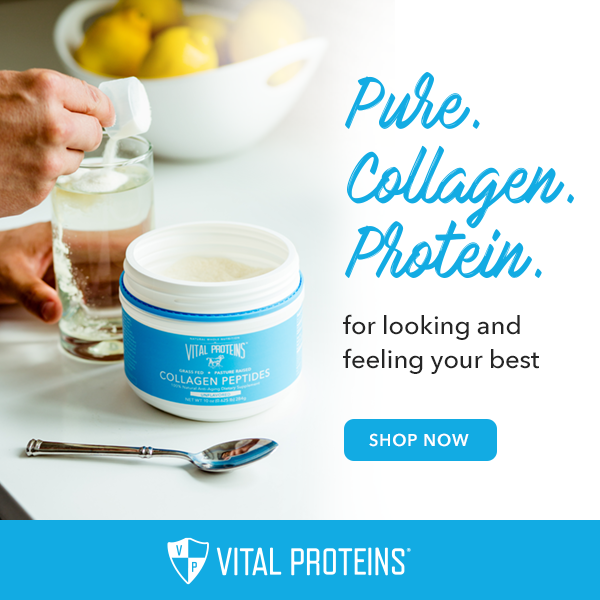 A proper diet, including a removal of any offensive foods that may not be working for your body, is a vital part of achieving your best skin health, as well as what you put on it. There is very little regulation in terms of chemicals allowed for use in skincare products in the United States. While the European Union has banned the use of over 1,300 different chemicals in personal care products, the US has only banned 11. What’s even worse, there have been no new regulations passed since 1938, and in that time frame, over 80,000 new chemicals have been added to the market. Why does all of this matter? Because there has also been a massive increase in skin diseases, cancer, hormonal imbalances, allergies, ADHD, autism, and a host of other health issues that runs concurrent with the increases in chemicals both in the products we use (via cosmetics, skincare, pharmaceutical, household) as well as in the foods we eat and the water we drink. It’s a correlation that’s impossible to ignore. While we can’t necessarily avoid these things 100%, we can be aware and take precautions to protect our health. Knowledge is power, and being aware is so important. Beautycounter is all about providing the knowledge and changing the chemical-laden norm. I will never, EVER advocate for products that I don't 100% believe in and stand behind. After using Beautycounter for months, I came to love their products not only for the purity of ingredients and peace of mind that comes with it, but also for their performance. Some safer cosmetic brands that I've tried in the past just don't hold up on the performance front. I have been so impressed by all of the Beautycounter products that I've tried, and I want to share that aspect of health with others. Sometimes it can be easier to go about health from the outside first. My hope is that this will be a great outlet to continue to extend the message of overall health for your body. I will be 100% transparent: I am not a saleswoman. I will not be pushy. 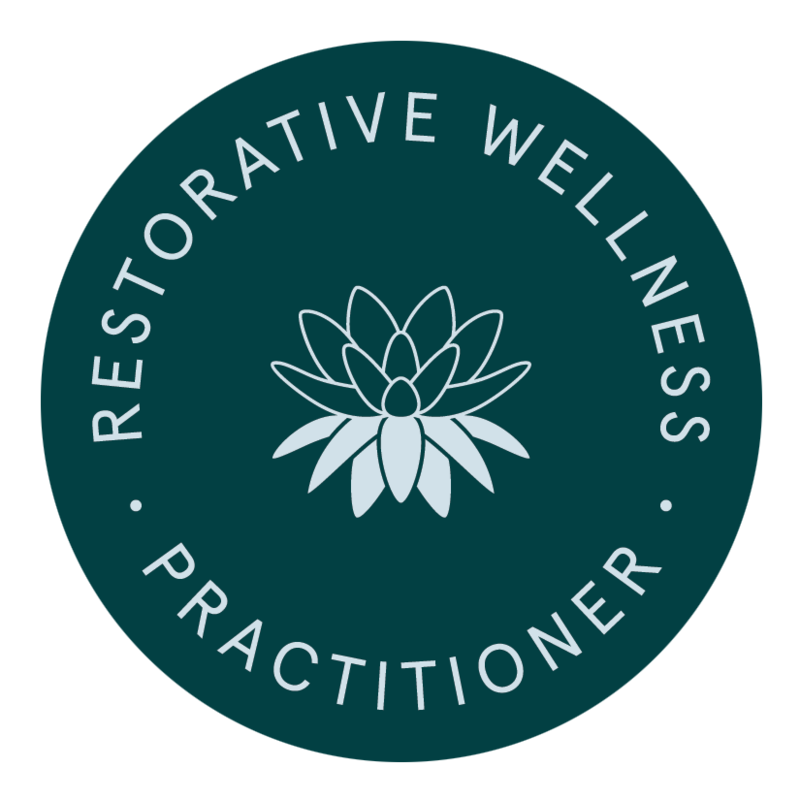 My aim is to provide another aspect and avenue into better health, as well as to advocate for a massive movement for skincare safety that has been severely lacking at the legislative level. I don't exclusively use Beautycounter products. I've thoroughly enjoyed every product I've tried, but there are other beautiful, pure companies whose products I also love and use. I'll always be clear on that. And while I'd love to show everyone how to make some of their own skincare products at home, that's just not plausible or realistic for everyone to do. I do believe Beautycounter is a great “one stop shop” for a vast array of wonderful products, all of which come backed with an above and beyond standard for transparency and safer ingredients. 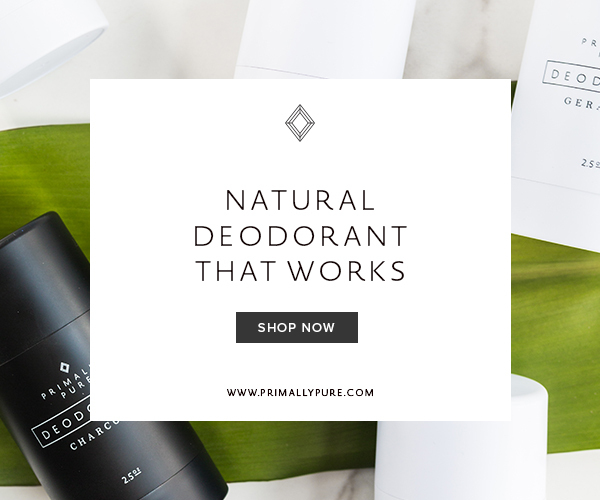 Some other companies that I also love and stand behind 100% are: Primally Pure, Mountain Rose Herbs (incredible source for DIY skincare materials), Seaweed Bath Co., Araza Beauty, and Primal Life Organics. Cleansing Balm: Holy smokes. This product has to be my favorite by far. I went from making my own tallow-based face cleansing balm to Beautycounter’s Cleansing Balm. My DIY version performed great, but I like giving my skin something different from time to time. Since using the Cleansing Balm, my overall skin tone and texture has improved (hello dry Colorado air). A tiny amount goes a long way, and it truly feels like a mini facial every time you use it. It removes makeup well, and leaves your skin perfectly cleansed as well as balanced. If I could recommend just one product to try, it would be this Cleansing Balm. Side note: In the 4 months or so that I’ve been using it, I’m maybe just halfway through the container. So worth it. Dew Skin Tinted Moisturizer: I’ve always struggled with oily skin, no matter the season. Finding a good foundation that either didn’t cake or didn’t turn my face into a massive oil spill has always been a challenge. I prefer something a little lighter vs a full coverage foundation, and this Tinted Moisturizer has hit the mark in every way. It wears well all day long, never fading or dissipating. It doesn't just sit on your skin like an added layer, and it doesn't clog your pores. My face is perfectly hydrated yet never too oily. Plus, it has a built in SPF 20 to boot. Charcoal Mask: Charcoal is great for pulling impurities from the skin. This gentle cleansing mask is such a mini-facial luxury. I use mine once or twice a week, and also as a spot treatment on any unwanted blemishes that pop up. It’s lightly exfoliating, not overdrying, and leaves your skin so smooth and balanced. I highly recommend this as a part of your regular beauty regimen. Again, a little bit goes a long way. I’ve had the same tube for about 3 months now, and it’s maybe halfway gone. Charcoal Cleansing Bar: Same cleansing/balancing properties as the charcoal mask, but great for use as an every day cleanser. Not over-drying, draws out impurities, and leaves your skin feeling squeaky clean (but not in that uncomfortable, tight skin feeling way). I’ve had my bar for probably four months now, and I’ve hardly even made a dent in it. Like all the other products I’ve used, a little bit goes a long way! You really get a lot of bang for your buck with these products. And the truth is, much like buying and sourcing quality food, you vote with your dollars. Beyond just enjoying fantastic, quality products, you’re also helping to make strides for chemical transparency, awareness, and safety in skincare. If you’d like to learn more, please feel free to get in touch with me here. I love hearing from you and sharing more about the things that fire me up!